Celebrate the writing arts with Rutgers! The Writers House at Rutgers University–Camden brings together artists and scholars, students and citizens around the power of the written word. An acclaimed, NEA-supported reading series now in its eighth year. 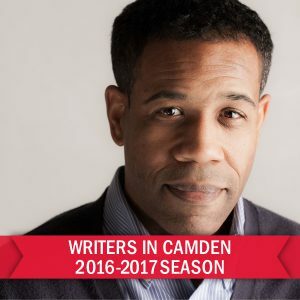 One Wednesday a month, Writers in Camden, the Rutgers–Camden signature reading series, invites nationally acclaimed novelists, poets, and essayists to campus for a reading and discussion. 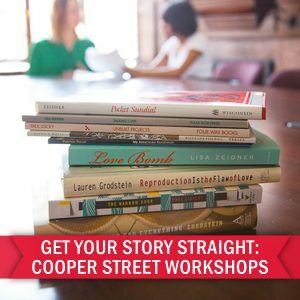 Whether you’re just beginning to explore a genre or have been writing for years, Cooper Street is for you. Our workshops are taught by published and award-winning authors, seasoned teachers, and professional editors. Our instructors strive to create a comfortable, encouraging, and supportive classroom environment where writers of all backgrounds and skill levels can improve their craft and share their work with others. Stay tuned for new workshops starting in February 2017. View all of our workshops and register today. A panel discussion on new conflict literature. 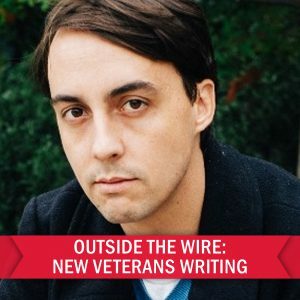 On November 17, 2016 the Writers House will host a panel discussion about new literature of war featuring veteran-writers: novelist Matt Gallagher (Youngblood, Kaboom), fiction writer and veterans services professional Mariette Kalinowski (Fire and Forget), and poet Hugh Martin (The Stick Soldiers). This panel will be moderated by Peter Molin. This event is presented by the Writers House and the Rutgers-Camden Office of Veterans Services. View event details and registration information. Page last updated by Writers House at 12:05 pm August 9, 2017 . This page was printed from http://writershouse.camden.rutgers.edu/fb16/ at 6:31 AM Thursday, April 25, 2019.